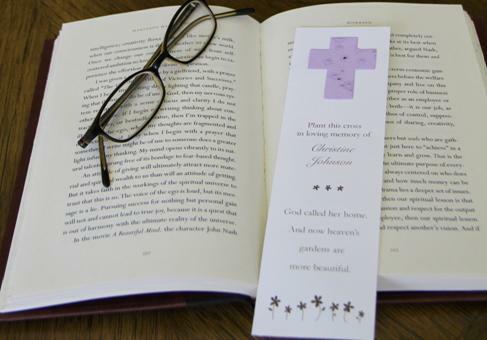 When choosing a poem or verse for a life celebration, funeral or memorial service, you will first want to consider where you plan to use the poems and verses. 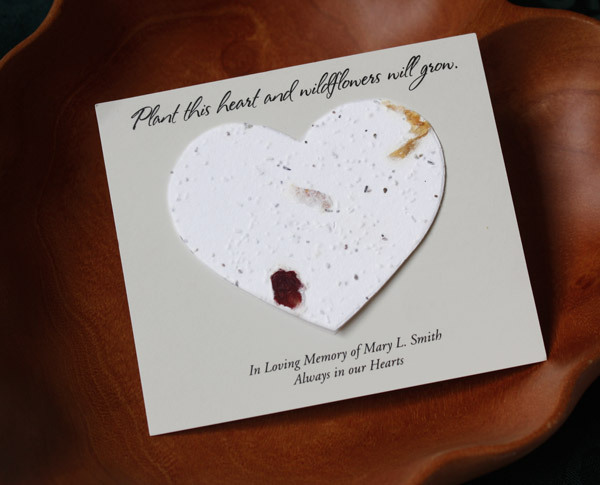 Today, many people are going beyond just prayer cards and bookmarks and creating memorial service folders and various memorial favors. 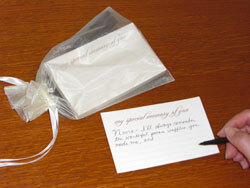 You also may wish to print the same poem or verse on thank-you notes that you will send out. If you are using the verse on a small size card obviously you will want to choose a shorter poem or verse. Next, you will want a verse that most closely captures the essence of the person. Sometimes this may even come in the form of musical verse from the person’s favorite band or singer. You may want to peruse their music selection to see if you can find some song lyrics that might be appropriate. Perhaps a family member or even a young family member could write a poem. 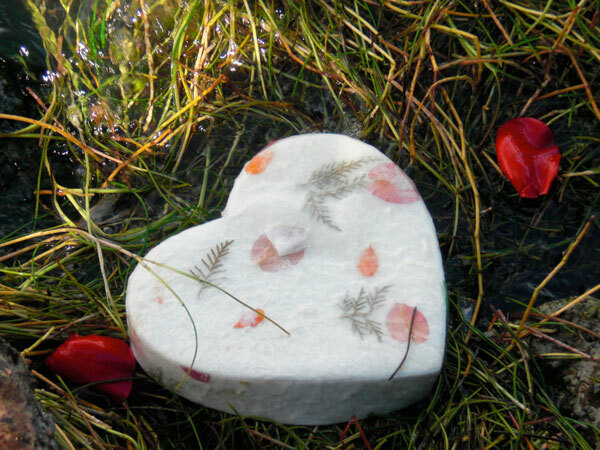 Experts recommend writing as an effective form of grieving. Children, although very simple in their thoughts can often write very moving words. Not all horses were born equal. Some were born to win. The Lord is my shepherd; I shall not want. He maketh me to lie down in green pastures: he leadeth me beside the still waters. He restoreth my soul: he leadeth me in the path of righteousness for his name’s sake. Yea, though I walk through the valley of the shadow of death, I will fear no evil: for thou art with me; thy rod and thy staff they comfort me. Thou preparest a table before me in the presence of mine enemies: thou anointest my head with oil; my cup runneth over. Surely goodness and mercy shall follow me all the days of my life: and I will dwell in the house of the Lord for ever. I wish you enough “Hello’s” to get you through the final “Goodbye”. My husband is well on his hero’s journey. 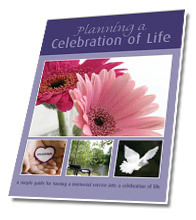 In closing, memorial services and life celebrations are about the person that was lost and the life that they lived. It is up to you to decide what will help you and the people who attend to best remember and celebrate the life of that person. 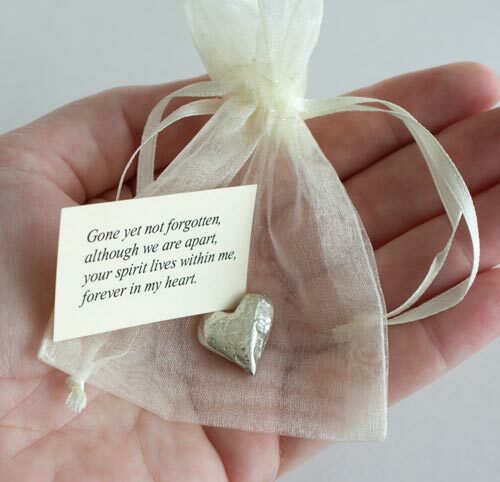 This entry was posted in Funeral Planning and tagged funeral poems, funeral verses, memorial poems, memorial verses, poetry, quotes. Bookmark the permalink.